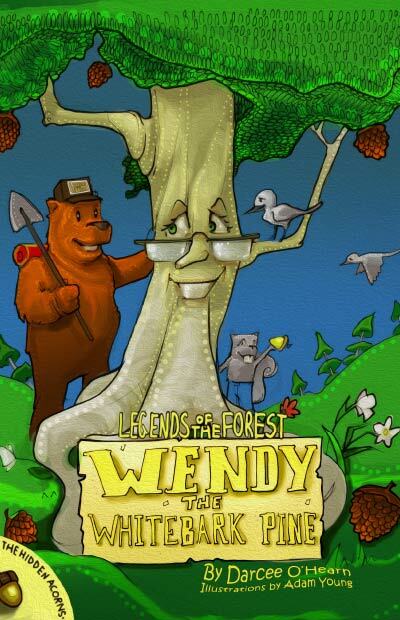 The “Legends of the Forest” book series is a new genre, waiting to be uncovered and enjoyed by kids, teachers, and grandparents. 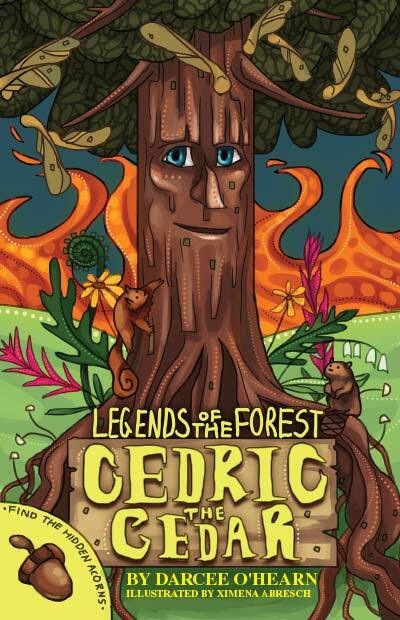 If you love learning about the wonders of nature then author Darcee O’Hearn invites you to explore “Legends of the Forest”. Explore a different way of looking at nature and make that very important connection to our natural world. 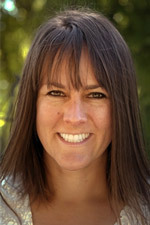 These books are to be used as a bedtime story, field guide, and as reference material for homeschoolers and classrooms. All the information is curriculum based and easy to integrate into lesson plans for science and technology.